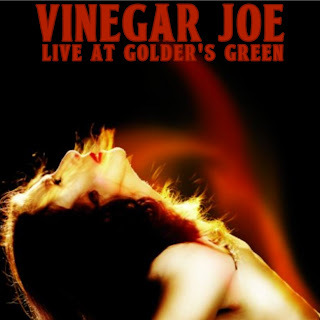 Vinegar Joe were a British rock band who formed in late 1970, and who were best known for their live shows. The core members were lead singers Elkie Brooks and Robert Palmer, bassist Steve York, keyboard player Tim Hinkley and guitarist Pete Gage who also played piano. Conrad Isidore played drums on their first album Vinegar Joe. Their debut LP was released in April 1972. This is the band performing live for the BBC Radio in concert series and was the second to last of the 1973 recordings (do not have precise date), and performed at Golders Green, London.